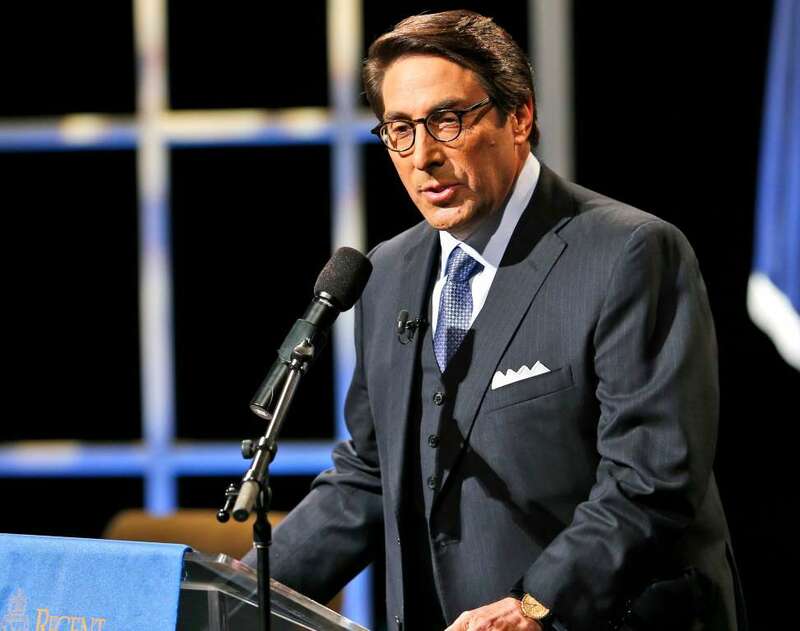 [post_ads]The Trump legal team’s media blitz reached new heights Friday as Giuliani joined Jay Sekulow, another of the President’s lawyers, in guest-hosting conservative commentator Sean Hannity’s syndicated radio show. 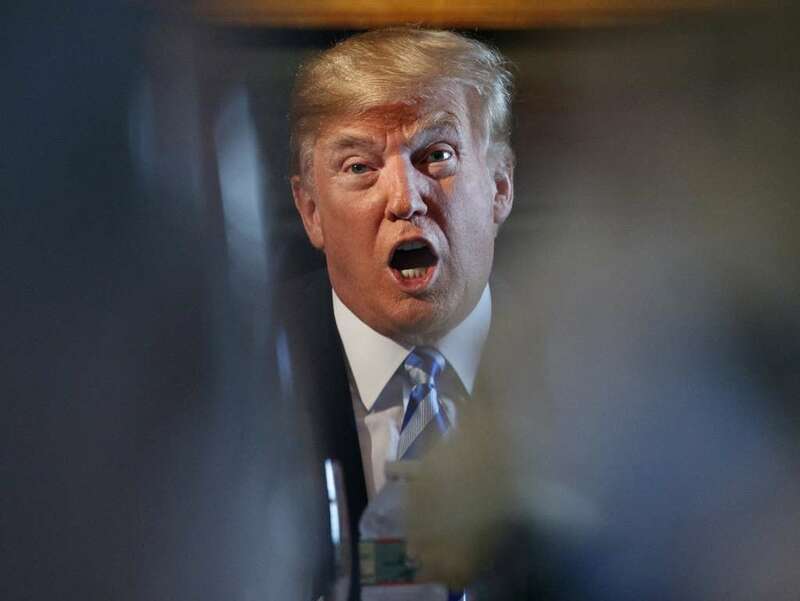 Trump has labeled the investigation into Russia’s attempts to interfere in the 2016 presidential election a “witch hunt” and has continuously cast doubt on the Kremlin’s involvement. He has publicly berated Attorney General Jeff Sessions for recusing himself from the probe and painted the FBI and Justice Department as hotbeds of political bias. Giuliani, Sekulow and the rest of Trump’s legal team have been negotiating with Mueller for months about a possible interview with the President to determine whether he attempted to obstruct justice. Trump claims he wants to his clear his name, but his attorneys have advised against an interview. 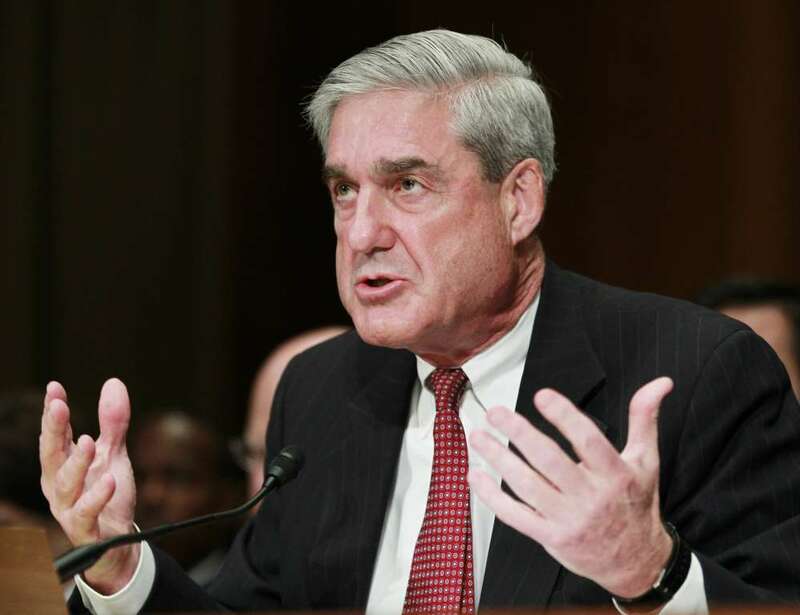 Mueller, meanwhile, has made no public comment on any subject since being appointed in May 2017. But his probe has led to charges against four people affiliated with Trump's campaign or administration, 13 Russian nationals, 12 Russian intelligence officers, three Kremlin-linked companies and two others. Further muddying the legal waters around Giuliani is his purported connection to eleventh-hour leaks from the FBI ahead of the election. Giuliani revealed in June that he was questioned by investigators working for the Justice Department’s inspector general’s office about his hinting ahead of the 2016 election that a “surprise” was in store that would help Trump defeat Democrat Hillary Clinton. Two days after his remark, then-FBI Director James Comey announced the bureau was reopening its investigation into Clinton’s emails. The timing of the outspoken former New York City mayor and Trump campaign surrogate’s cryptic comments led Democrats and other critics to question whether he had been tipped off by agents in the New York FBI office. A June report by Justice Department Inspector General Michael Horowitz concluded that Comey took the unusual step of publicly announcing the reopening of the investigation because he feared a leak. “Our work is ongoing,” he added. It also said a group of retired FBI agents was briefed on “investigative decisions” in October 2016, around the time of Giuliani's boast. Wisenberg said said Giuliani’s behavior comes as no surprise. 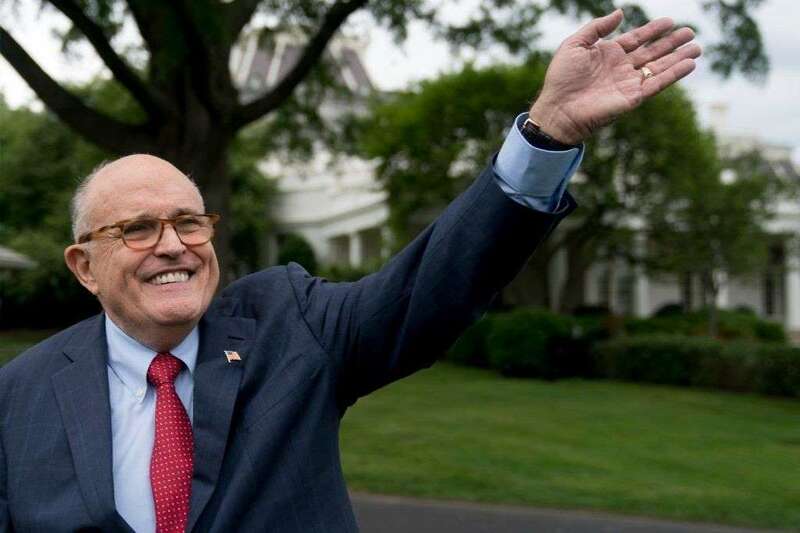 American University history professor Allan Lichtman said Giuliani’s “obvious connections” to leaks during the campaign show that his true role is more showman and surrogate than presidential legal adviser.